The year’s cheesiest event! 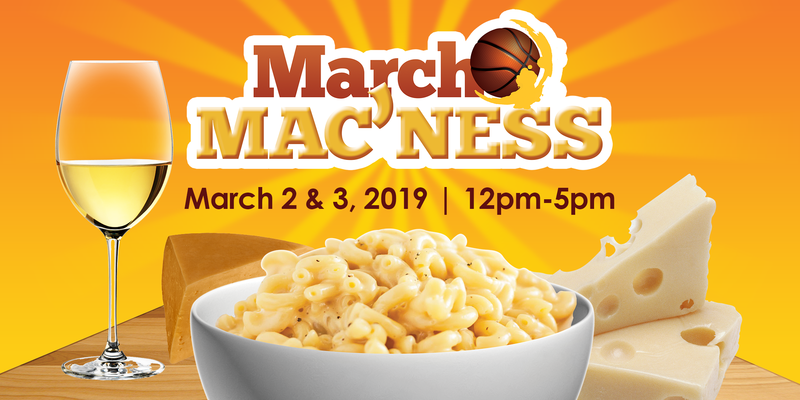 Join us for a fun-filled, delicious weekend in EPIC wine country as each winery presents their gourmet mac n’cheese and wine pairing – and you get to decide the tastiest!  Your vineside ticket gets you in to all participating wineries – tickets are available for Saturday or Sunday, and the price is $40 per person. This weekend is always a fabulous time, hope to see you!